Fractured vertebrae, the most serious as if the vertebrae cuts a nerve there could be paralysis. Back injuries can further be divided by location: lower back (lumbar), mid-back (thoracic) or upper-back (cervical). In rear-end, motor vehicle collisions the most common injury is a cervical injury also known as a whiplash injury. There are many grades of whiplash injury and in Alberta, a whiplash injury without objective signs of nerve root impingement or involvement is considered a “Minor Injury” and a “capped claim”. Your back injury may also NOT be capped if it turns into a chronic pain case of pain for more than about 8 months. Read more about this on our Is Your Claim Capped? page. A whiplash injury in the cervical area that has objective signs of nerve root involvement is not capped and the amount that you can claim is based upon your individual circumstances and you definitely will need legal counsel to obtain a fair settlement, as the settlement amount could be ten times the cap of $5,000.00. The second most common injury in a motor vehicle collision to the back is to the lower back because of the seatbelt holding you stationary (despite some slight stretching of the seatbelt in a collision), but all the impact is often absorbed by the lumbar back. Diagnostic tests include the standard x-ray which is often not very helpful at showing moderate or minor injuries and so then a CT or Computed Tomography is recommended, and even better is an MRI or Magnetic Resonance Imaging. An MRI can image nerve root impingements such as a herniated disc and even a disc bulge that is slightly touching the nerve causing extreme pain. From a medical-legal point of view, this is extremely helpful as it provides objective evidence of your ongoing pain. Private for-profit Alberta automobile insurers look with great suspicion at back injury claims and so anytime you can provide objective evidence like an MRI of the injury then you will obtain a far higher settlement. At Handel Law Firm we work closely with several radiology firms who perform private MRI’s to assist your medical legal case. The cost of the MRI is typically $750.00 and is added to the “costs” that the wrongdoer’s insurance company pays for over and above your settlement, so that the cost of the MRI at the end of the day is NOT coming out of your settlement but is rightly paid for by the wrongdoer’s insurance company. We will pay this cost for you and recover it from the insurance company over and above your settlement amount. 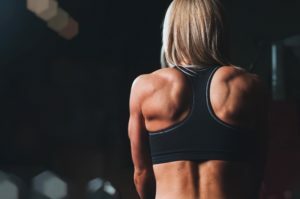 As far as how much a back injury is worth, see our page, “How Much is My Claim Worth?” and under that page, we have several headings of legal precedent for Spinal Compression Fractures, Pinched Nerves, Severe Whiplash, Moderate Whiplash, and finally Chronic Pain. See the foregoing pages for an estimate of what your case is worth based on legal precedents which is how our legal system works. However, to obtain a fair settlement you still require the assistance of a personal injury lawyer as we can provide the leverage of taking your case to court to force the multi-million dollar private for-profit auto insurance company to pay a fair amount for your claim. You need to understand the situation you are in after a motor vehicle collision. You are up against a multi-million dollar private for-profit auto insurance company whose objective is to limit a payout to you in order to maximize profits to shareholders. Therefore, the auto insurance company, despite how friendly they may seem, do not act in your best interest, indeed they act against you. The only way you will obtain a fair settlement for your back injury claim is if you hire a lawyer experienced in personal injury claims to research the legal precedents carefully according to your precise injuries and then have the experience to take the matter to trial, if necessary, if the insurance company does not negotiate fairly. 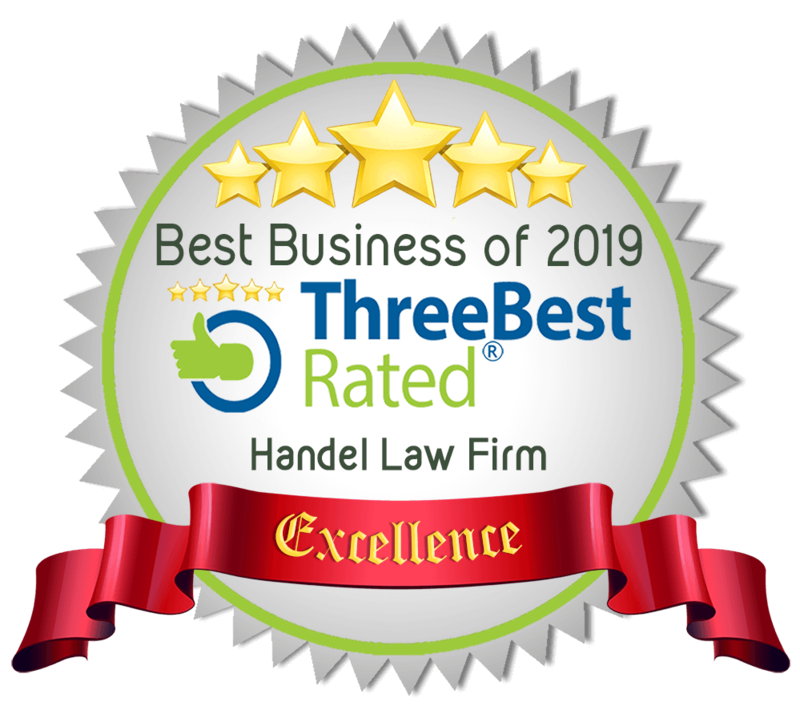 Contact Handel Law Firm for a free consultation about the value of your back injury from a car accident to assess what your legal options are at this point in time.